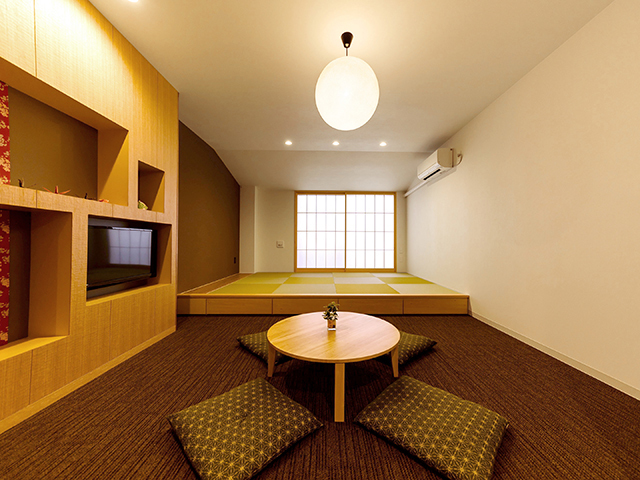 This is for 2 or 3 people in a Western-style room. Good for sightseeing, business, etc. 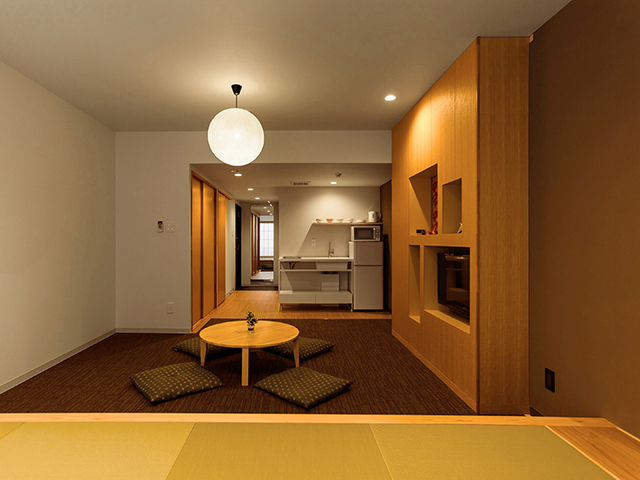 Single traveler is welcomed as well. 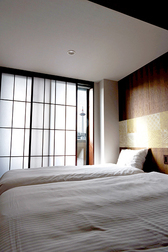 Fine quality and reasonable rate. 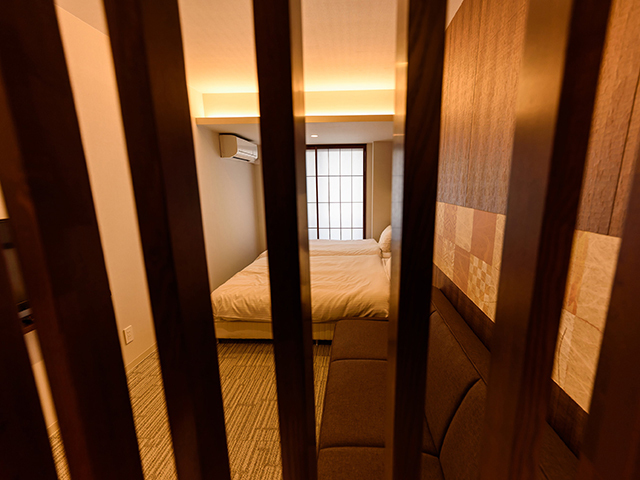 Rate is charged per room, thus it stays the same regardless of the number of people in your party. 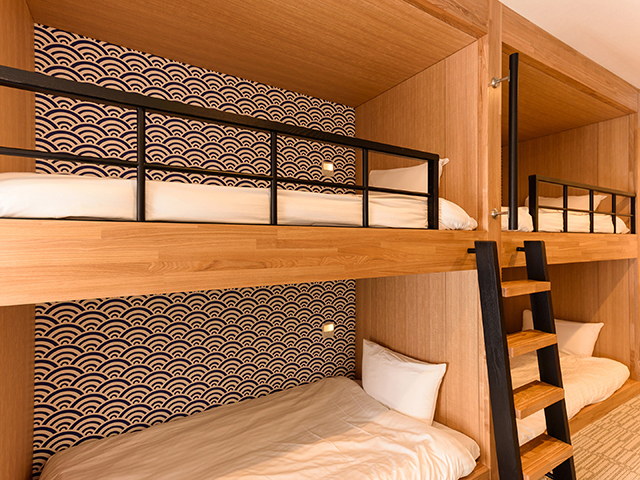 This is for 2 or 3 people who prefer a spacious room. 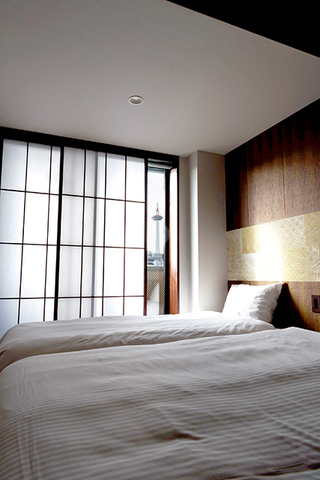 Good for sightseeing, business, etc. 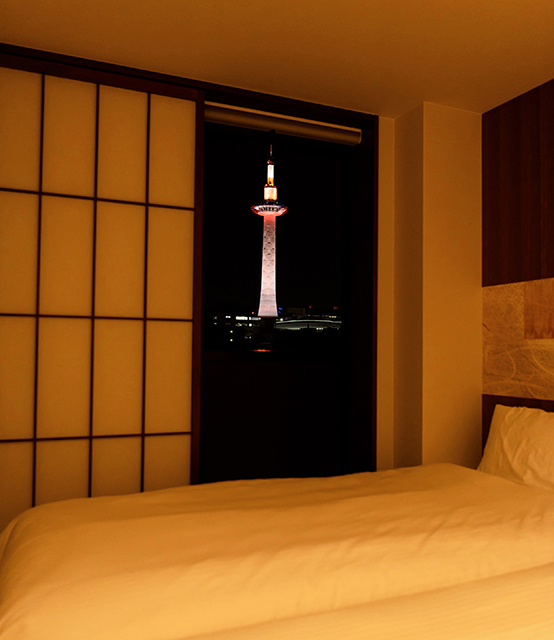 Single traveler is welcomed as well. 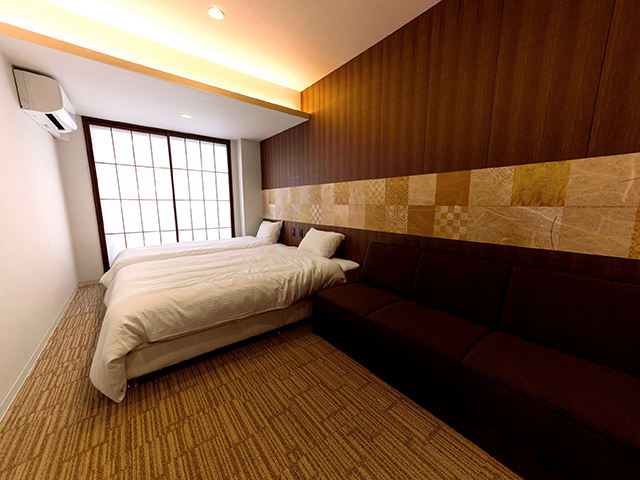 Fine quality and reasonable rate. 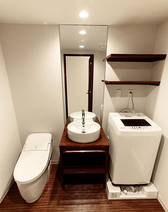 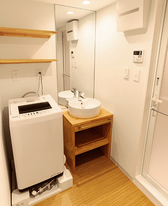 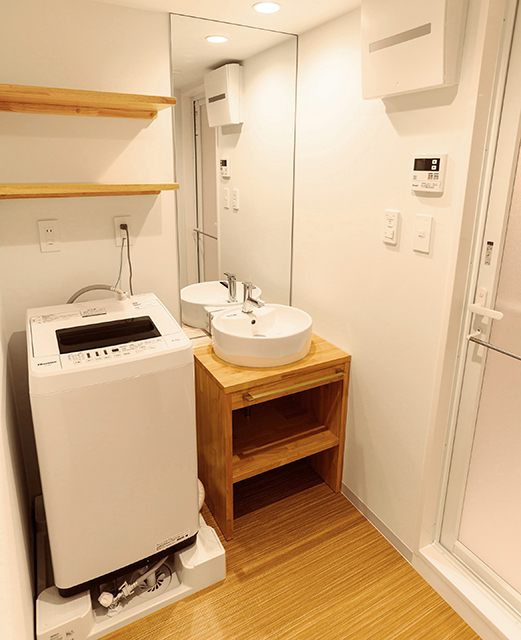 This is a room with bunk [double‐deck] beds for 4 people. 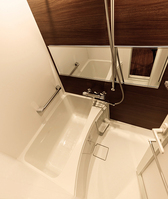 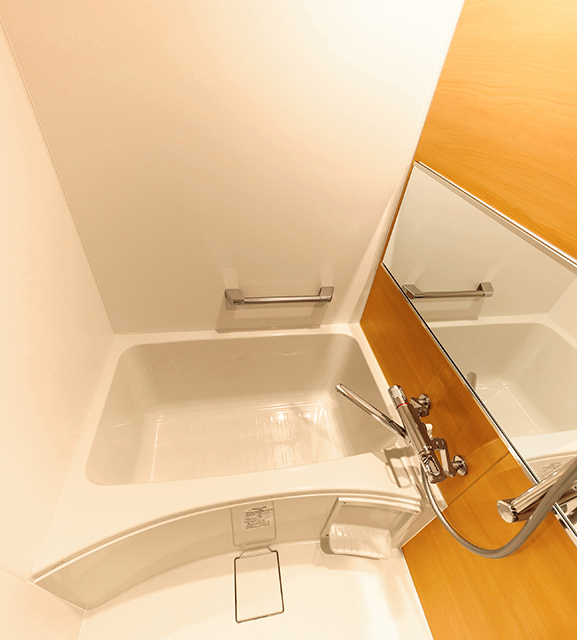 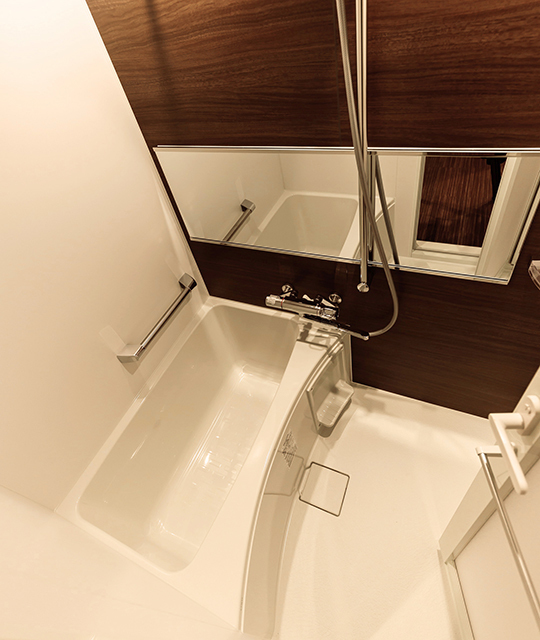 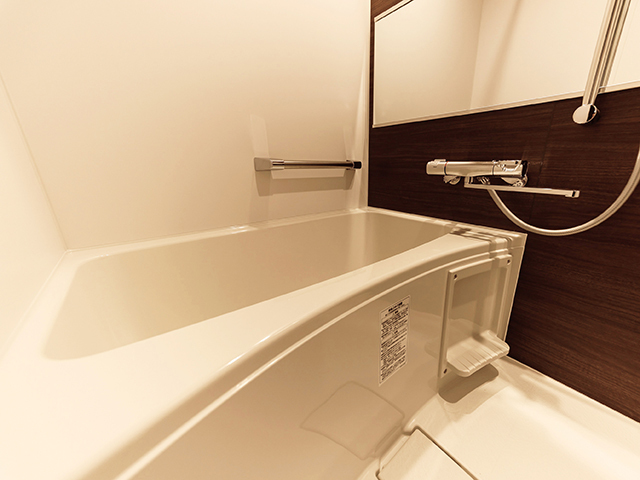 Guests can have lots of fun with the bunk [double‐deck] beds as if staying in a sleeper train. 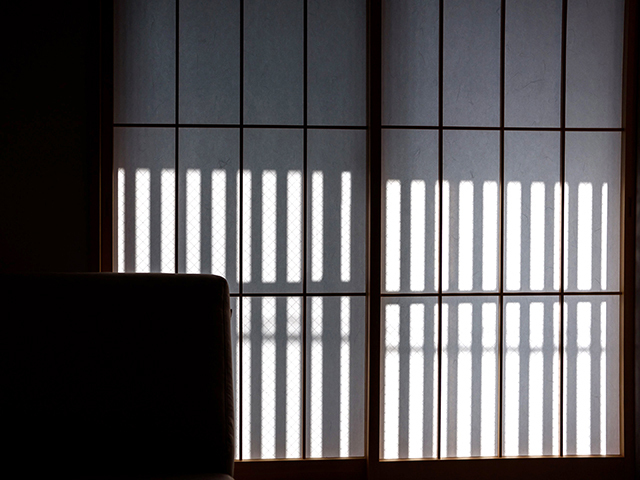 Quite atmospheric of Kyoto with cloths of traditional Japanese pattern on the wall. 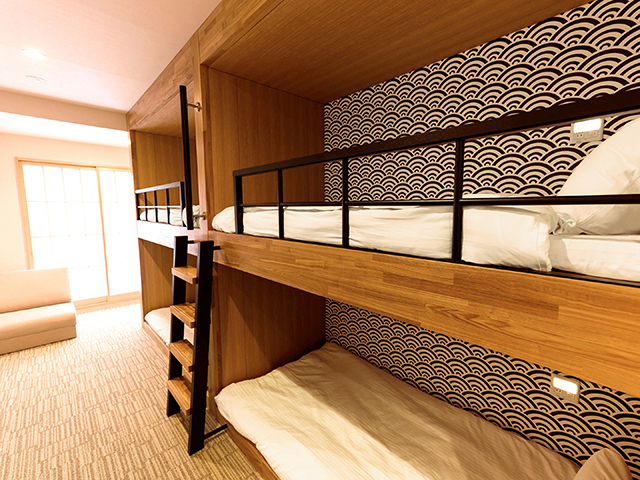 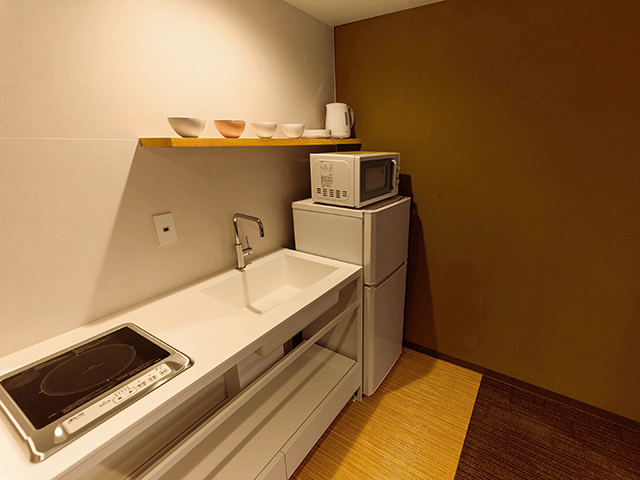 Good for group travelers, as we charge per room. 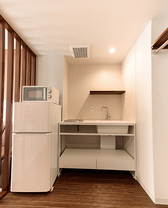 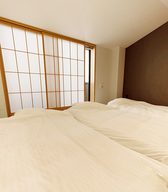 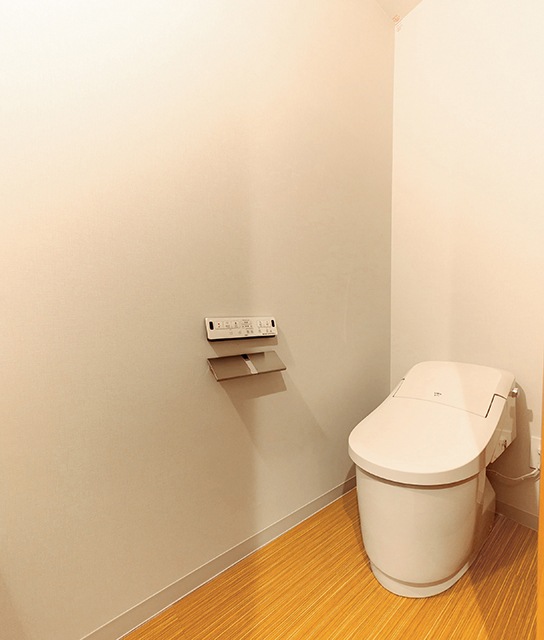 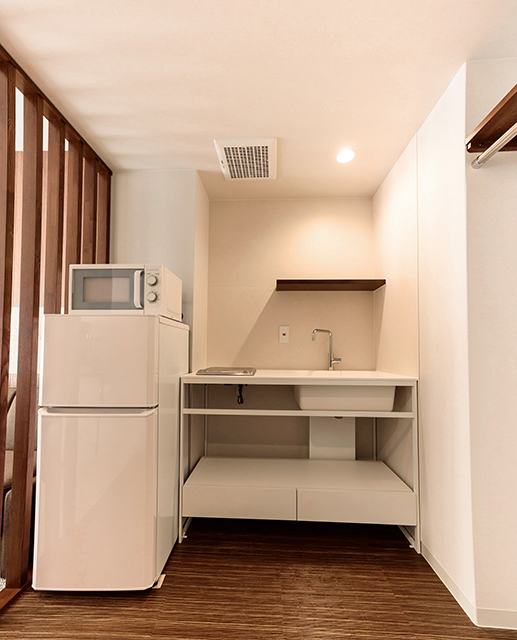 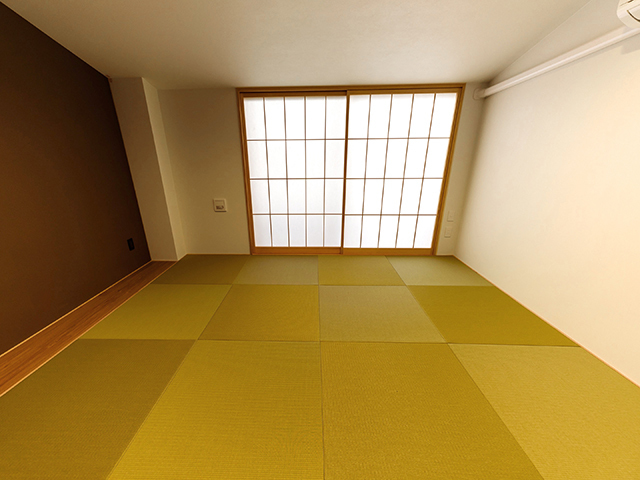 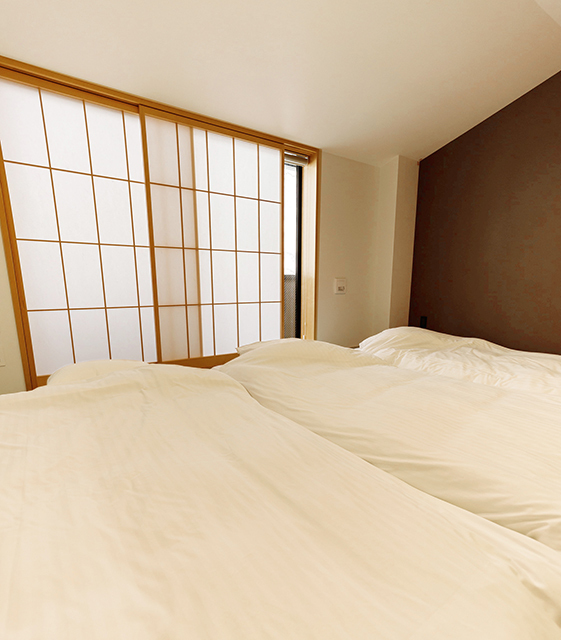 This is a spacious Japanese-style room. 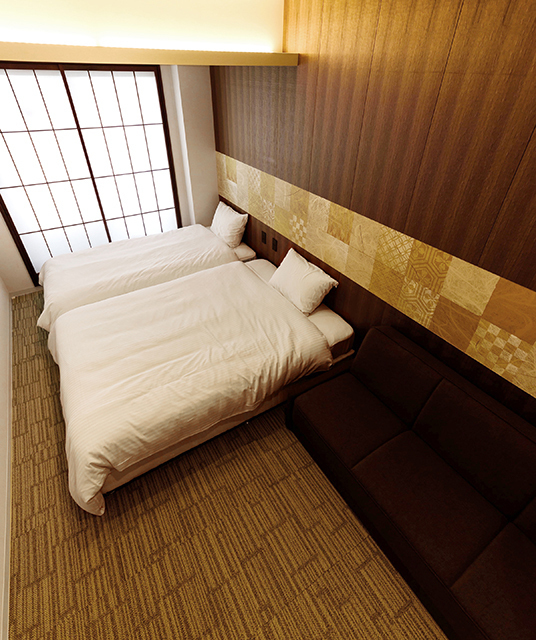 Good for group travelers or families, who would like a spacious room.